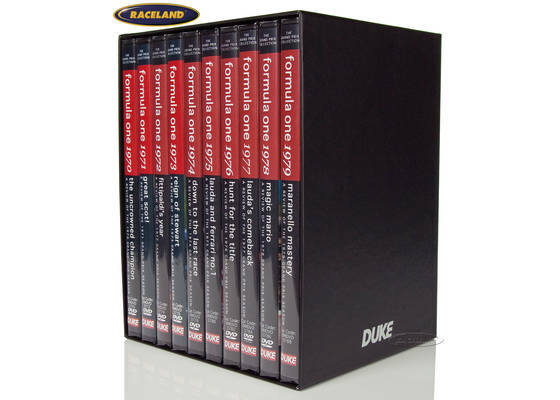 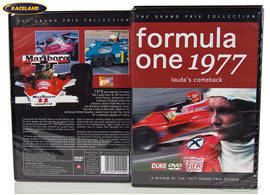 The product "DVD Collection Formula 1 1970-1979 on 10 discs" was successfully added to your wishlist. 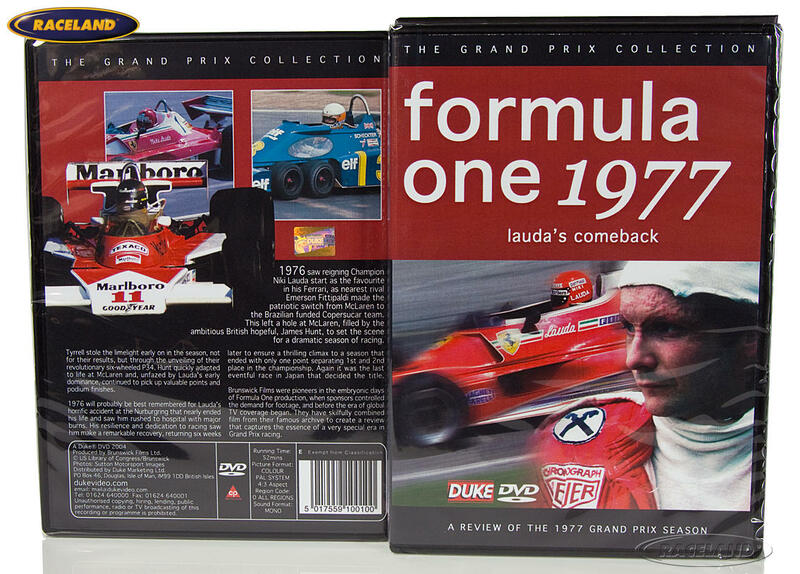 The complete collection of Formula 1 history of the 1970s in this fantastic film collection from the Brunswick archives. Priceless footage of a fascinating era in Formula One.Running time 520 minutes i.e. 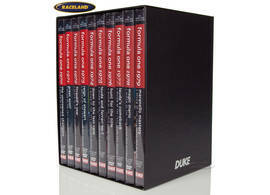 nearly 9 hours, English language.